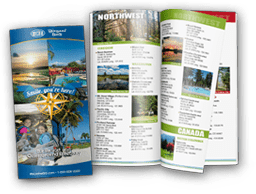 Situated in the “Waterpark Capital of the World”, Wisconsin Dells campgrounds are at the center of family fun and entertainment. Boasting the largest indoor and outdoor waterparks in the world, the Dells attracts tourists of all ages and from all over the globe. Wisconsin camping sites are available throughout the year, so there’s always an opportunity to join family and friends for good times. 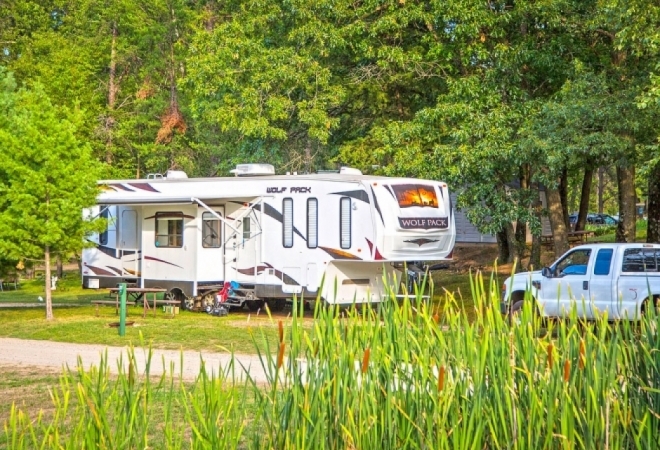 Wisconsin Dells campgrounds also draw visitors for the more natural attractions, including a five mile gorge on the Wisconsin River where sandstone rocks, canyons and easy waters are another inviting water feature. Boat tours, dinner cruises, and jet boat rides are a popular way to get around. On land, the Dells Riverwalk and historic downtown invite travelers to check out a local restaurant or specialty shop. 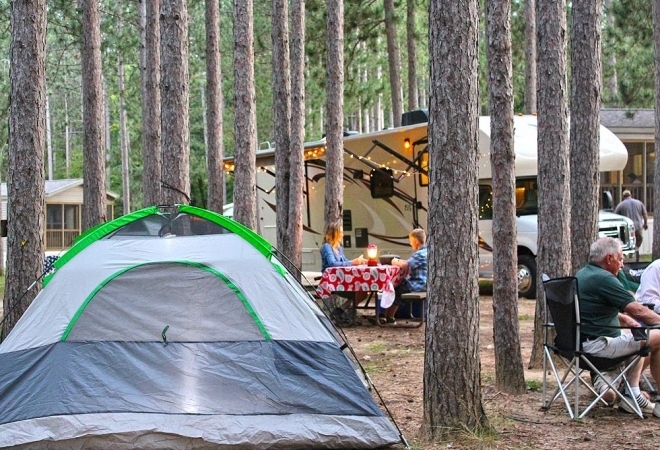 Golf courses, outlet shopping, and casinos round out all the options one will have when going on a Wisconsin camping trip.